Born in Kingston, Ontario, same hospital as Bryan Adams (and my father, Jack Moore!). Grew up in Elmira (Birdland) with maple syrup and mennonites, & then Kitchener, Ontario, where I graduated and moved to Toronto in 1999. Mother, actress, writer, and family historian. My Mother Mary (living). Born in Botwood, Newfoundland. Can play the spoons and guitar at a kitchen parties (good ole down home jig), jives wickedly, loves retro diners of the 50s, Dire Straits “Walk of Life”, and is a recently re-discovered Artist (painter). Also, most perfect mother ever. Matilda Kemp Hart (nee Anderson) (nickname “Bunty”) on my mother’s side, born 1920 in Aviemore, Scotland. Married James Everett Hart of Newfoundland. They celebrated their 50th Anniversary. Died in 2005. “Bunty” was a great baker, I still can smell her “lassie buns”. A very stern, jolly, strong woman who could drink my father under the table. I wrote a family history for her of Scotland, filled with her stories, and her sister’s stories called “Journey to the Homeland”, 1999. 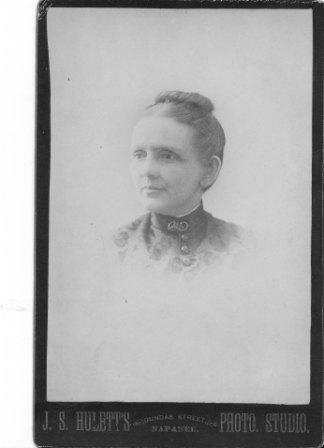 Emma Bell Deacon born on the Deacon farm (still there today) in Bolingbroke, Ontario 1876. 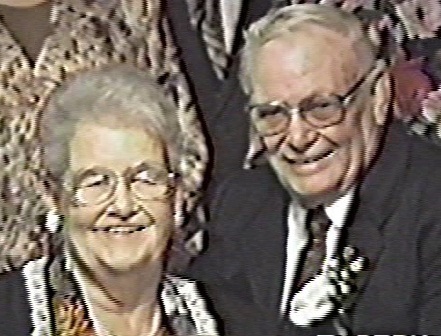 Married Lawrence E. Moore of Maberly, Ontario. Lived to 1968 and died in Kingston. My father still remembers her singing those devilish Irish victory songs. Oh boy! She could play the piano beautifully by ear and the mouth organ. How I would love to be a fly on the wall of her dining room when they had their rousing jigs! 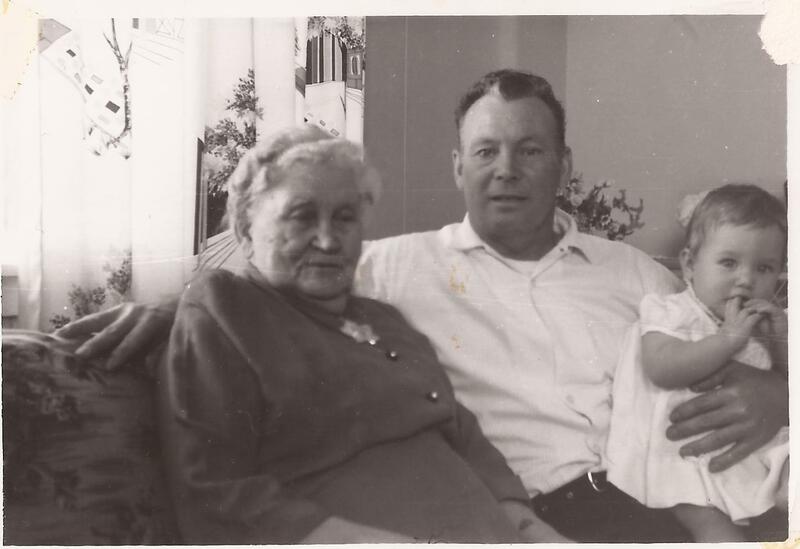 Isla Isobel Keech (my Nanna Keech)born 1897 in Hazel Grove, Prince Edward Island. Married Harold Leroy Keech of Tamworth, Ontario. Ate her apples right down to the core. Died in Huntsville, Ontario, 1988? English. 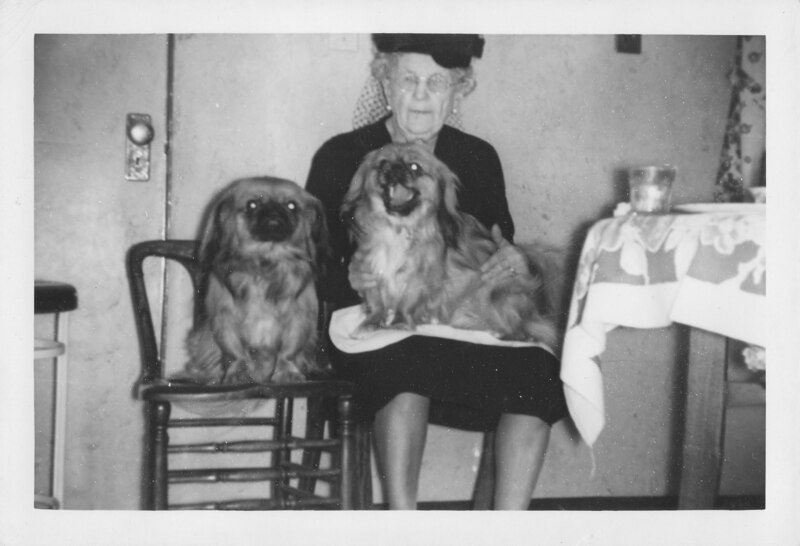 Emily Jewer (my mother’s grandmother), Newfoundland. Never met her, though my mom remembers her Grandma Hart. 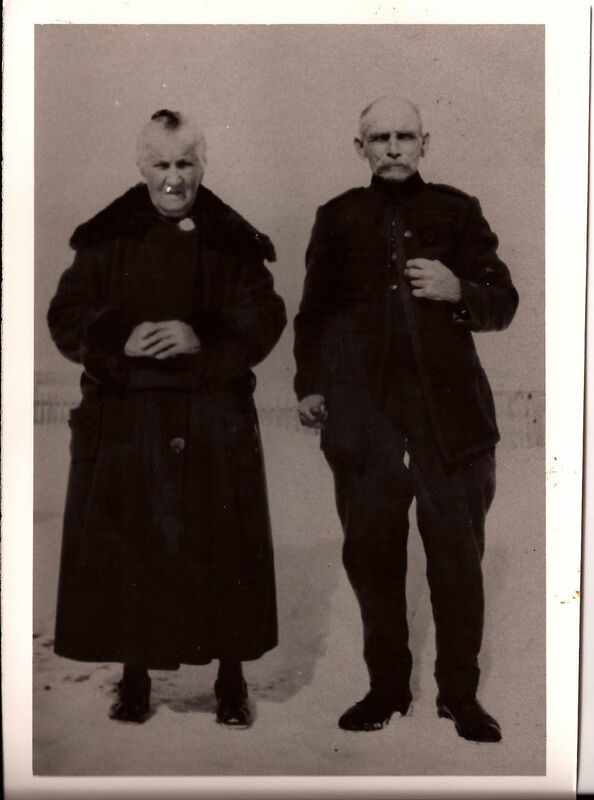 My Uncle Cyril of Newfoundland just sent me a picture of her, with my “Poppy” Hart, and I believe, my mother Mary. Mary Dickie Davidson (mother of Matilda Kemp Anderson), Scotland. 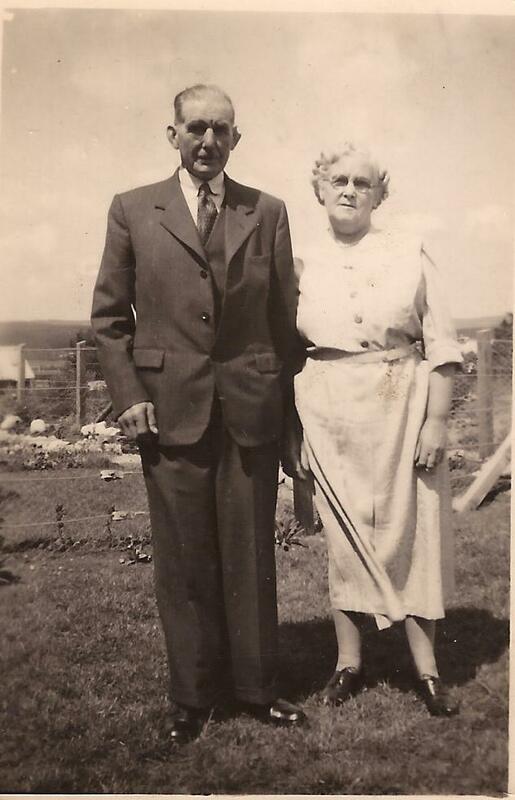 Married to Grandpa James Anderson of Scotland, who lived to 99, and died in Aviemore, in the Highlands (up the A9). Beautiful church overlooking Loch Alvie. Visiting in 1999. Never met either unfortunately but had a great time with their offspring! Margaret Chambers born 1833 in Ballydugan, Warringstown, Tullyish Parish, Down, Ireland (one of my many planned visits!). Mother of my great grandfather, Lawrence E. Moore (roadmaster and cheesemaker of Haileybury), wife of my great-great grandfather, Reeve Thomas Moore, Esq of Maberly who lived nearby as she was growing up in Maberly). They had many children. After the sudden death of her husband Thomas and her older son William E. Moore (local merchant), she remarried the local Miller/Hotelkeeper, John Morrow of Maberly, where she died in 1897. Pictures to come. 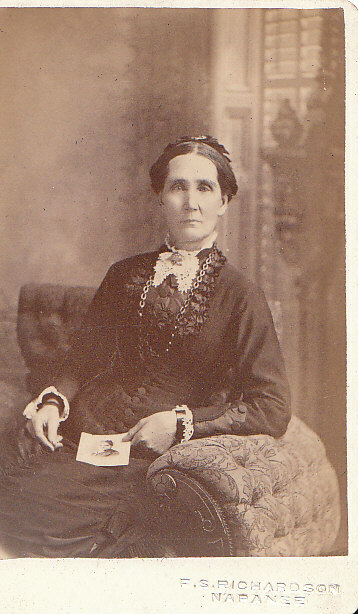 Ellen Ann Palmer (mother of Emma Bell Deacon). Married Ephriam Deacon, of Bolingbroke/Maberly. This is a tintype found in a wooden frame, salvaged from her daughter Emma Bell Deacon (Moore)’s house in Kingston, Ontario. Likely 1860s, at the age of 15 or so. May have been a present to Ellen & Ephriam on their wedding day. The Palmers were English, though they married Northern Irish (British). I have older pictures of her as well, with her family. Emma Vannest (mother of Harold Leroy Keech, wife of Hiram Keech of Tamworth.) My grandmother Helen still calls her “Grandma Keech”, and my father remembers her at the end of her life. She made the most delicious pies that my Nanna Moore can still taste. Oh! She would exclaim. She describes her as fairly prim and proper, some called her “Lady Keech”. A true Victorian lady. Her parents are James Vannest & Elizabeth Shannon – American/Dutch & Irish. Margaret Jane MacMillan (mother of Isla Isobel Bagnall). Edmonton, Alberta. 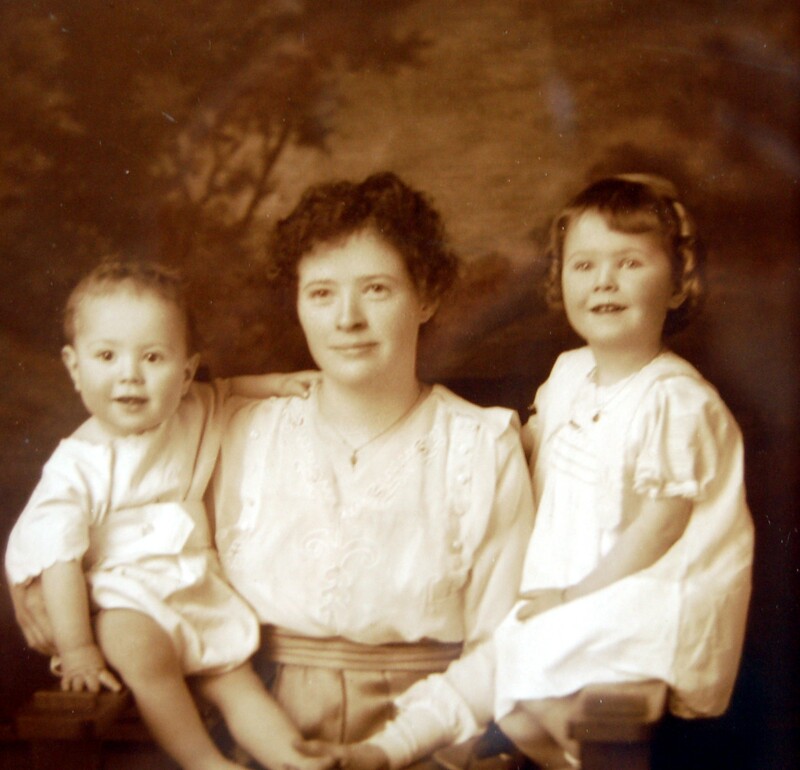 My grandmother Helen Moore loved her Grandma Bagnall when she was growing up. I have a feeling she spoiled her! Sophia Ellen Gill (birth mother of Nathaniel Hart), Newfoundland (English). There’s a story there! 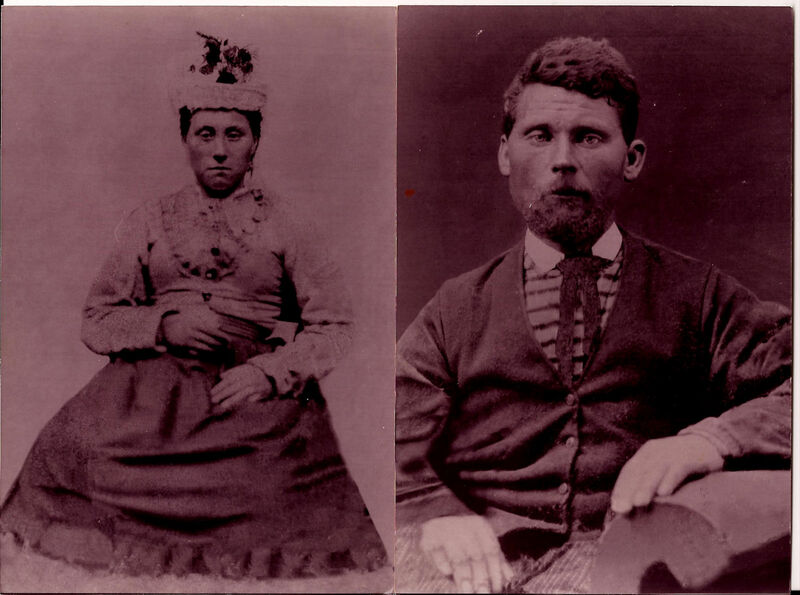 Charles Hart and Mary Ann Waterman (adoptive parents of Nathaniel Bruce Gill/Hart), Botwood. Anne Phelan/WHELAN (wife of James “Jimmie” JEWER, mother of Emily Jewer/Hart). Possible micmac roots? Investigation in progress. Jane Angus (mother of Mary Dickie Davidson), Scotland. Winnifred Stephenswas born in Ireland (unknown), and married William Moore (also of Ireland). She had her first son Thomas Moore back home, and then travelled by ship to North America around 1829, landing eventually in Ontario. She and her husband settled a farm in Maberly, South Sherbrooke, Lanark County South, Ontario, on Conc. 10 Lot 14E, and after 1842 her husband died suddenly leaving her with an abundance of children and responsibility. She continued to farm as the “Widow Moore”, until she remarried in the 1860s and moved to Lampton with Thomas Garrett. She returned by 1870s to Maberly, without him, where she died at the home of her son John Moore in 1874. A hard life to begin, and to end, I am indebited to her for her bravery and resilience in raising all those children and bearing so much of the weight alone. God knows what her life was before, but her story continues, as we prepare for the 200th anniversary of South Sherbrooke in 2016, honouring the pioneers who settled it, like my oldest known Irish matriarch, Winnifred Stephens (Moore). 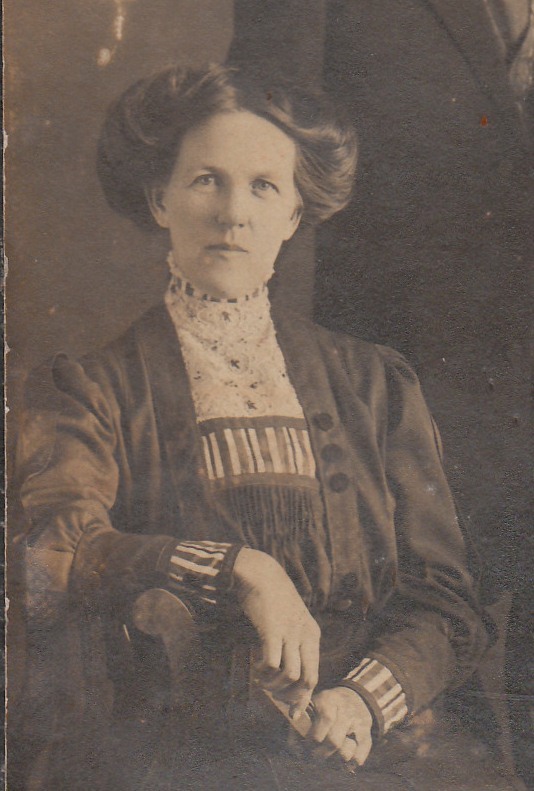 Sarah Ann Harrison (mother of Margaret Chambers), Maberly, Ontario and Ireland. 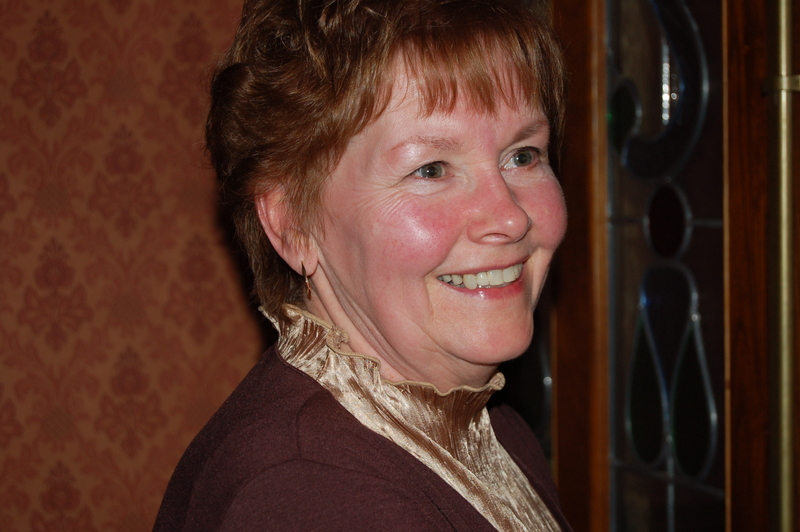 Elizabeth Ann Shannon (mother of Emma Vannest), American/Irish. From Camden, Ontario. Elizabeth died young, cared for by her only daughter, Emma Vannest. She lost two babies, who are buried in Tamworth with her. Rebecca Warrick (mother of Charles Hart, believed to be natural father of Nathaniel Hart), Newfoundland. Mary Dickie (mother of Jane Angus), Newfoundland. Ellen Unknown Gill (mother of Sophia Ellen Gill), Newfoundland. Ann Garland (mother of James Jewer), Newfoundland. 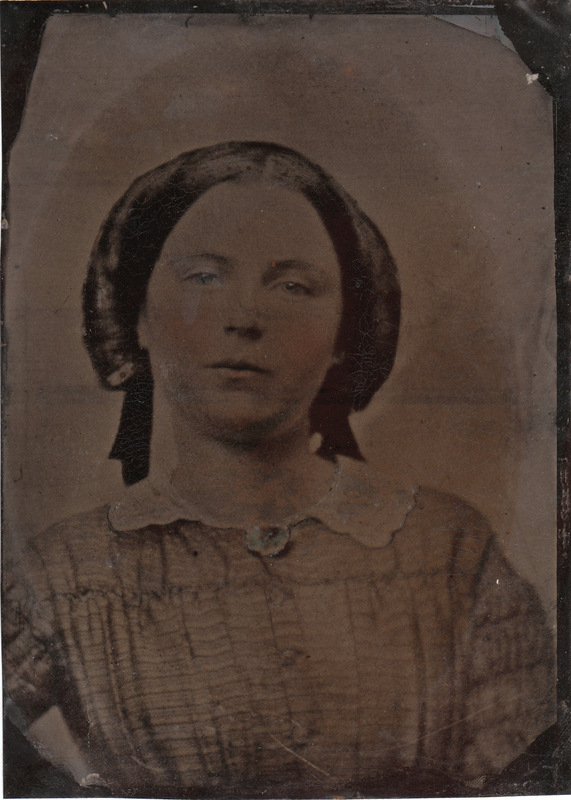 Elizabeth (“Betsy”) Card (mother of Elisha Vannest), Likely Quaker. (Possibly) Mary Jane (Robinson/Henderson). Mother of William Moore. Irish. Unknown mother of Winnifred Stephens. 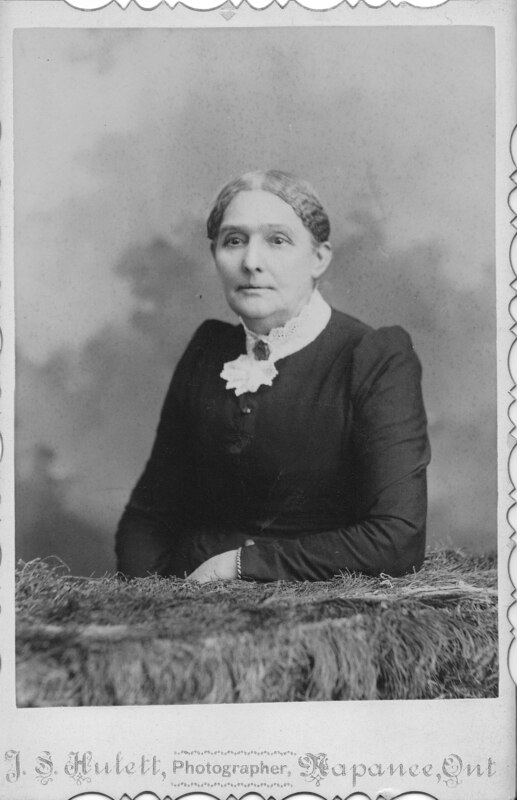 Susannah Chambers (mother of Moses Chambers). Ireland. Unknown mother of Sarah Ann Harrison. Ireland. Unknown mother of John Deacon, Ireland. 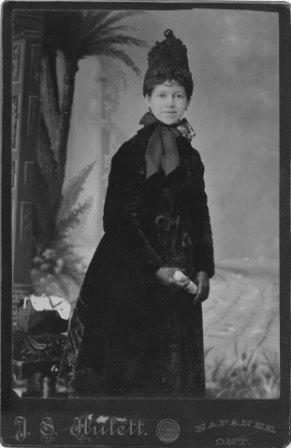 Mary Beaton (mother of Charles Beaton Gill), Newfoundland. b. abt. 1800 Exploits Burnt Island, Newfoundland, possible Mi’Kmaq, servant in Mr. PEYTON’s house along with the last BEOTHUK Indian of Newfoundland, Shanawdhidit (Nancy April) as per the book “RIVER LORDS” by Amy Louise Peyton. More to come! Isobell Davidson (mother of Robert Davidson), Scotland. Agnes Muccersie (mother of James Angus), Scotland. Unknown mother of James Palmer (father of Ellen Ann Palmer), Ireland. Unknown mother of Mary Castle (mother of Ellen Ann Palmer), Ireland. Janet Sim (mother of William Davidson), Scotland. Elizabeth Ann Cantelo (mother of Edwin Cantelo Bagnall), England. Elizabeth Whitehouse (mother of John Richard Bagnall), England. Mary Dix Salmon (mother of Elizabeth Ann Cantelo), England. Betty Bartlett (mother of Elizabeth Taylor), England. Janet Hood (mother of Robert Davidson), Scotland. 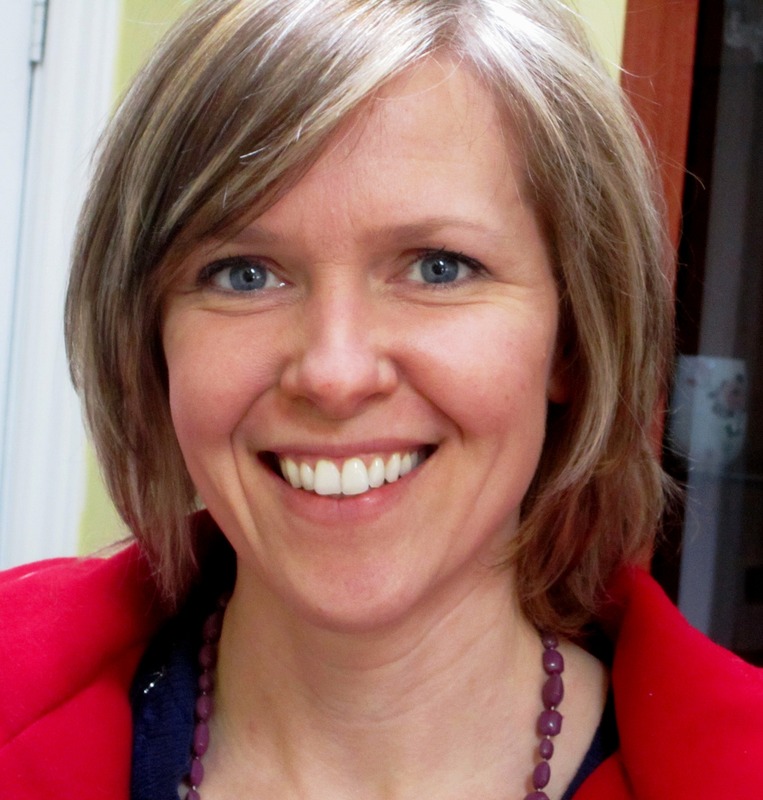 Amy Hills (mother of James Cantelo sr.), England. To be UPDATED continually. Not to be relied upon for accuracy. This is a family history document meant to honour those listed, not to provide accurate details for genealogical purposes. SOUL LIVES: A Date with Destiny?